Providing farmers with ways to maintain and improve the natural resources which underpin agricultural production is a priority of the Avon Catchment Council (ACC). Since 2005 ACC has provided the Avon community with significant funding and resources to manage soil acidity, secondary salinity and other factors impacting upon soil health. Over the next four years ACC will focus on supporting farmers to adopt practical changes to production systems to improve soil condition. A proposal for the Australian Governments ‘Caring for our Country (CFOC)’ fund is currently being developed to assist in meeting these objectives to preserve the soil resource To maintain agricultural productivity for future generations. ACC is now seeking interest from farmers wanting to explore sustainable agricultural practices, to further improve soil management and identify priority areas to address the issue in the future. If the application to CFOC is successful, the ACC will be seeking to implement activities such as trial and demonstration sites, incentive programs, training and workshops with land managers and groups, to address soil management issues at the local level. 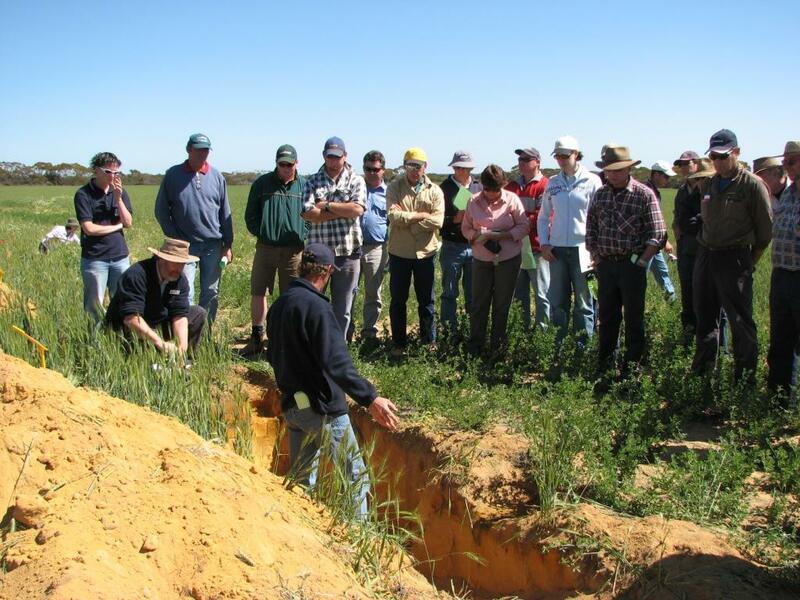 If you or your local group wishes to be involved in activities to help improve soil condition or you have an idea for a project to help us understand what your soil problems are at a practical level, then please visit our display at the upcoming WANTFA conference or alternatively contact ACC on 9690 2250.